Note: The procedures described here are mostly for advanced volunteer monitors; however level-one streamside procedures can be modified if collections from low-gradient (muddy bottom) streams are necessary. At this time WV does not usually employ these techniques to assess our wadeable streams because most of our wadeable streams are fast-flowing and rocky-bottom. 1 Cobble and gravel are usually prevalent in the riffles and runs, which are a common feature throughout most mountain and piedmont streams. 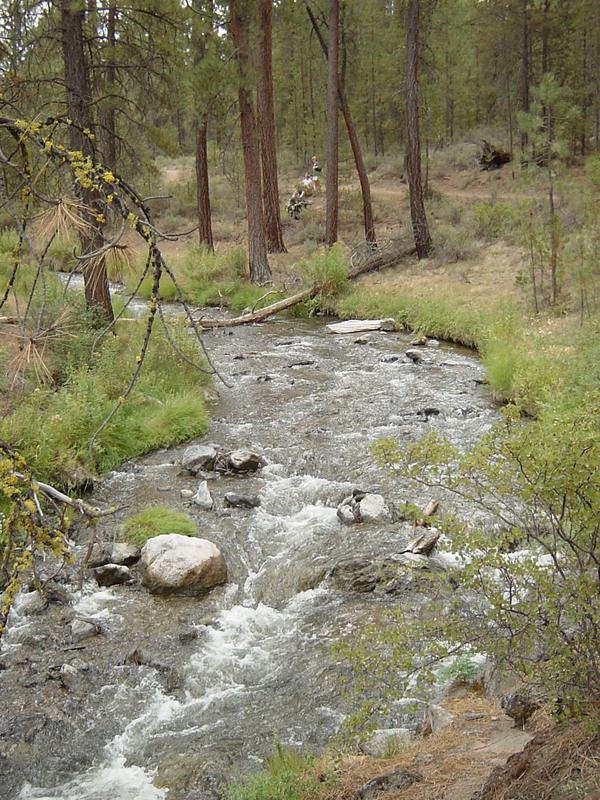 In many high-gradient streams, this habitat type will be dominant. However, riffles are not a common feature of most coastal or other low-gradient streams. Sample shallow areas with coarse (mixed gravel, cobble or larger) substrates by holding the bottom of the dip net against the substrate and dislodging organisms by kicking the substrate for 0.5 m upstream of the net. 2 Snags and other woody debris that have been submerged for a relatively long period (not recent deadfall) provide excellent colonization habitat. Sample submerged woody debris by jabbing in medium-sized snag material (sticks and branches). The snag habitat may be kicked first to help dislodge organisms, but only after placing the net downstream of the snag. Accumulated woody material in pool areas are considered snag habitat. Large logs should be avoided because they are generally difficult to sample adequately. 3 When lower banks are submerged and have roots and emergent plants associated with them, they are sampled in a fashion similar to snags. Submerged areas of undercut banks are good habitats to sample. Sample banks with protruding roots and plants by jabbing into the habitat. Bank habitat can be kicked first to help dislodge organisms, but only after placing the net downstream. 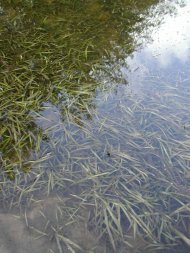 4 Submerged macrophytes are seasonal in their occurrence and may not be a common feature of many streams, particularly those that are high-gradient. Sample aquatic plants that are rooted on the bottom of the stream in deep water by drawing the net through the vegetation from the bottom to the surface of the water (maximum of 0.5m each jab). In shallow water, sample by bumping or jabbing the net along the bottom in the rooted area, avoiding sediments where possible. 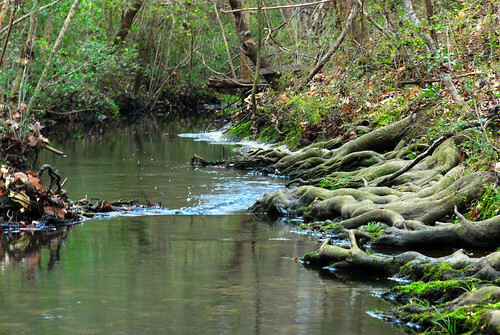 5 The least productive habitats are muddy and sandy substrates; however, these may be prevalent in some streams. Sample banks of un-vegetated or soft soil by bumping the net along the surface of the substrate rather than dragging the net through soft substrates; this reduces the amount of debris in the sample. Equipment: (1) Standard D-frame net or modified rectangular net; (2) Sample containers and labels; (3) 90-95% ethanol or rubbing alcohol; (4) Forceps; (5) Clipboard; (6) Data sheets and identification guides (if necessary); and (7) Buckets, strainers and collection trays.